New for Christmas 2018, the perfect stocking filler or secret santa gift for that special someone is guaranteed to be warmly received..... 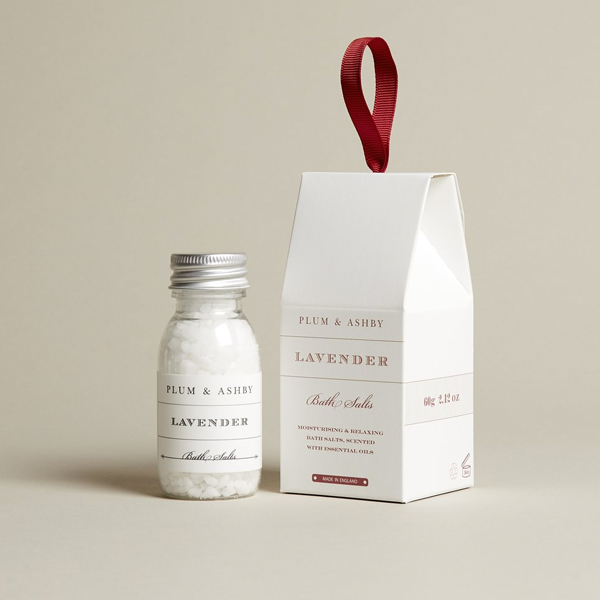 Relax and unwind with our French Lavender Bath Salts, when sprinkled under running water, our salts release the full fragrance of French Lavender flowers to create a moisturising and relaxing bath. 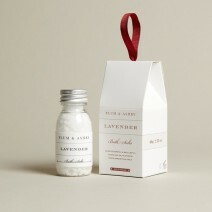 This perfect addition to any bath is a joy for your skin as well as your nose!